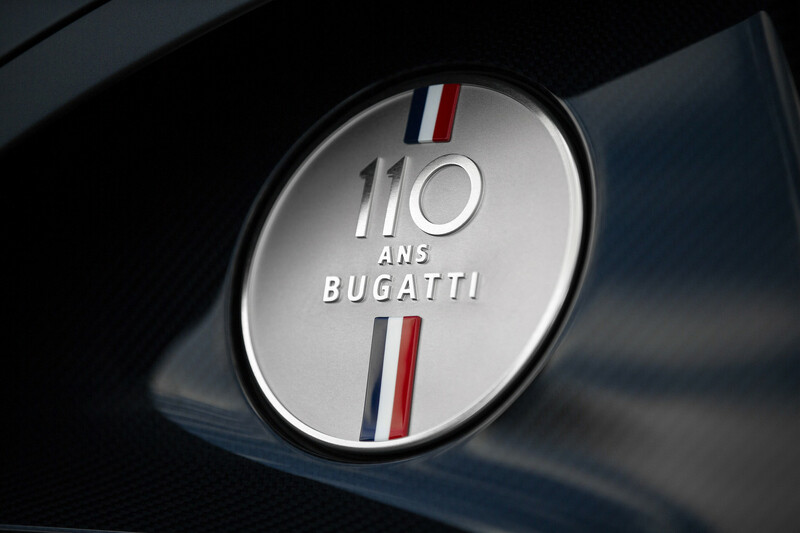 2019 marks the 110th anniversary of Ettore Bugatti's first creation, the Type 10, and Bugatti has made a decision to honor the occasion by creating the Chiron Sport "110 ans Bugatti". Bugatti is celebrating 110 years and scarcely has any other luxury auto brand looked back on as long a tradition as Bugatti. Much of the 1479bhp hypercar's bodywork revisions are themed around France's blue, white and red tricolour flag. The French tricolour is embellished across the exterior mirrors, across the fuel filler cap, and layered across the underside of that giant rear wing. Bugatti said in its announcement this follows the form of official French vehicles, which ensure the flag's blue portion is to the fore on both sides of the auto. The rear of the vehicle is finished in matte Steel Blue paintwork (contrasting with the matte black exhaust system), with the "C" shaped element surrounding the passenger compartment painted in the same hue. The wheels are treated to a matte black finish and the exterior earns "110 ans Bugatti" badges. Inside, French Racing Blue covers the seats, which are also sewn with "110 ans Bugatti" logos with the French flag running vertically down the entire seat. Inside it can be found on the headrests, sport seats, the top of the steering wheel and keychain. The interior is upholstered in soft Deep Blue leather. A Sky View glass panel roof is also added, along with a solid silver medallion mounted on a carbon fiber plate fitted on the center console. It was "light, small and nimble with an adequate power output". In the 1920s, these included the Type 35, one of the most successful racing cars ever, as well as the Type 41 Royale, the epitome of absolute automobile luxury. The Chiron is, to put it mildly, a rather special auto. Both models feature a superlative powerplant: the 8.0-litre W16 engine with four turbochargers delivers 1,103 kW/1,500 PS and 1,600 Newton-meters of torque. 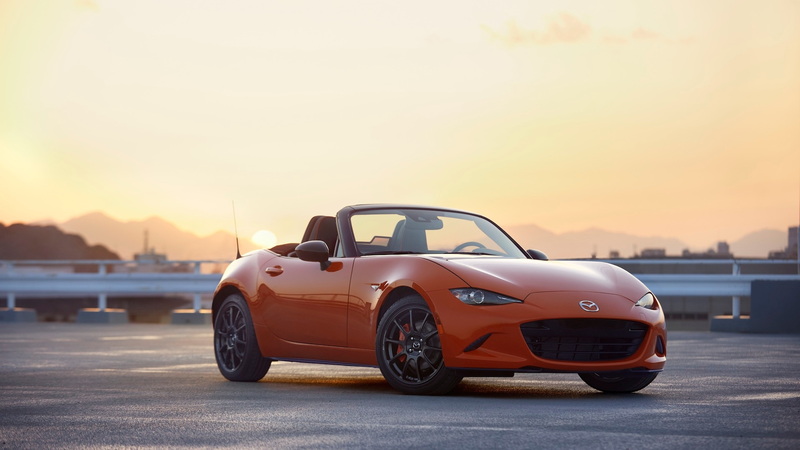 Power goes to all four corners via a seven-speed dual-clutch automatic transmission, and the vehicle will complete the 0-100 km/h sprint in under 2.5 seconds. Even the magic figure of 400 km/h can be reached in only 32.6 seconds. This is an industrial product of considerable artistic merit.